Bus Simulator will be played better with a game controller, however, you may still need to use some of the keyboard shortcuts. Here are the shortcuts we were able to find. For more detailed controls, refer the game manual PDF in the source below. 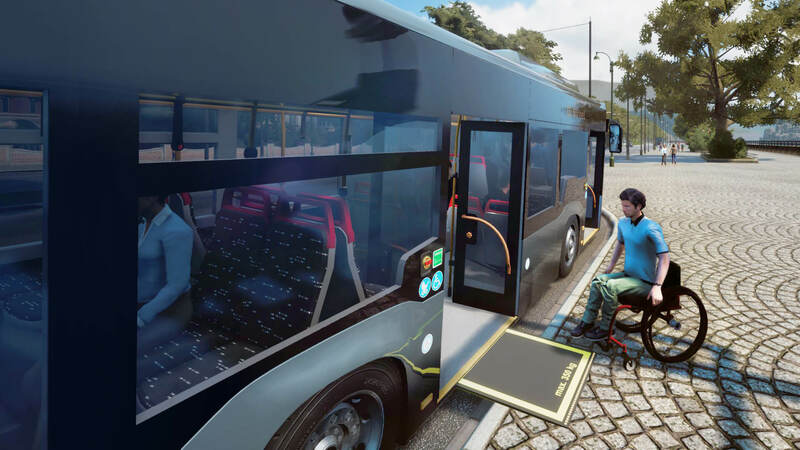 Bus Simulator 18 is a bus driving simulation game. The game allows you to experience the job of a bus driver. What is your favorite Bus Simulator 18 hotkey? Do you have any useful tips for program? Let other users know below.